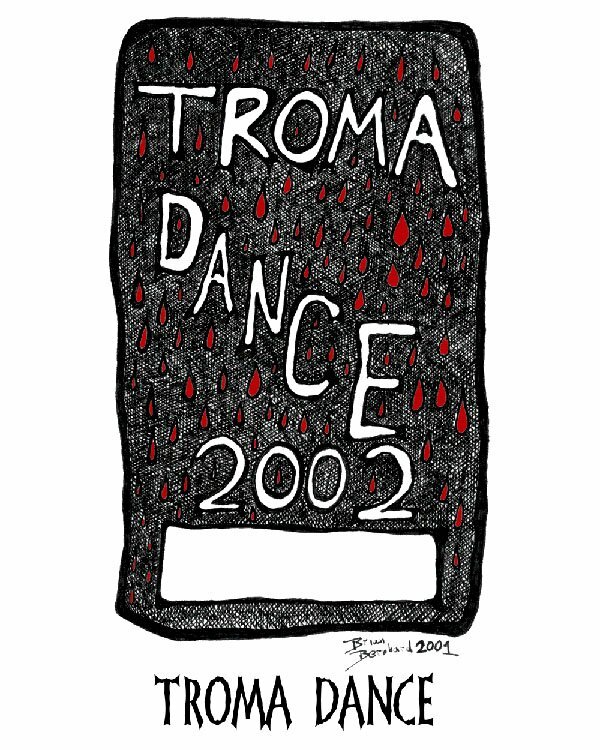 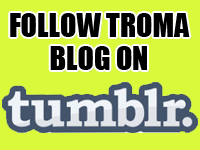 BEAT THE HEAT THIS TROMAUGUST ON TROMA NOW!! 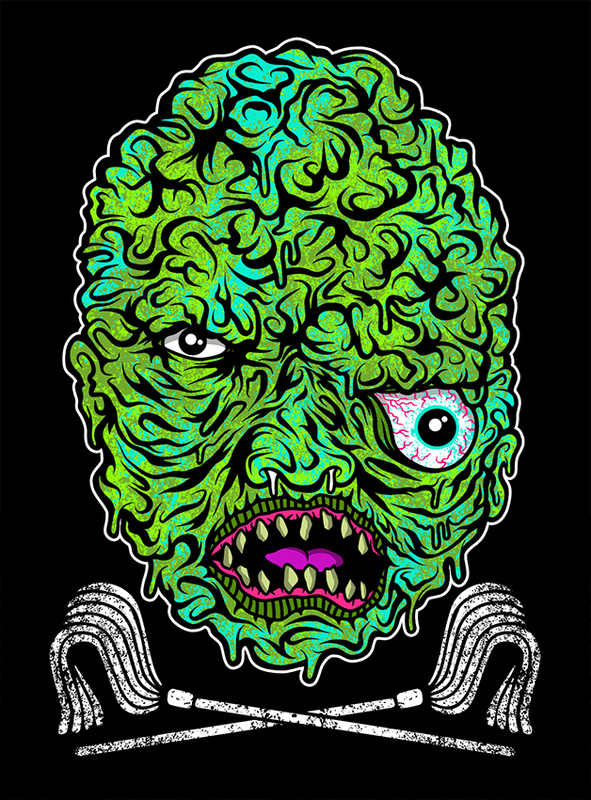 Premieres of “VICTOR GOODVIEW” & “ANTI ZOMBIE FORCE”! 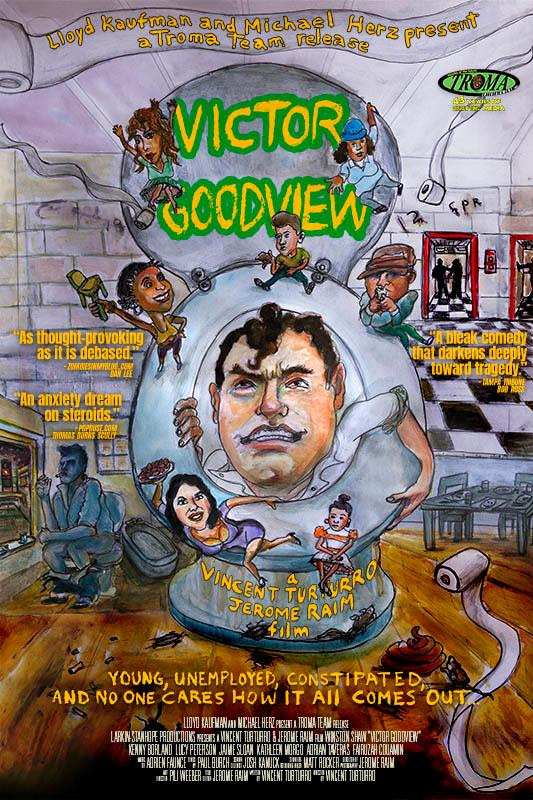 “Victor Goodview” can only be seen on Troma Now on August 1st!